Do you have beautiful images that you’d like to print? 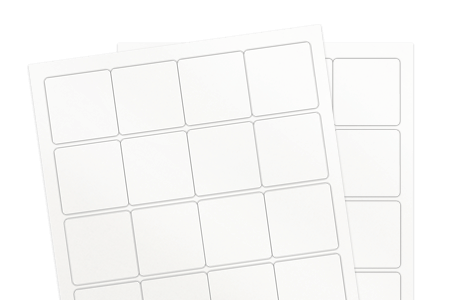 Consider the white gloss label material stock, ideal for printing of high quality images! Display vivid artwork and bold text on this super smooth and shiny glossy material.